Backgammon, Chess, Dominos, Pokeno, and More! 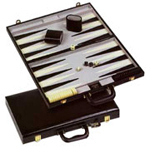 Choose from a wide selection Game categories including: 15 different sets of Backgammon, 10 Chess Sets, Pieces, Tables, Boards, and much more. 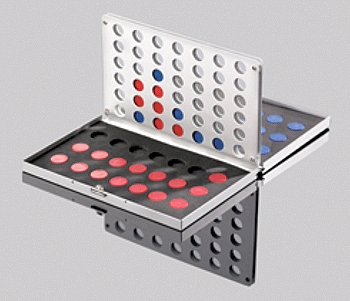 All of our sets come complete with everything for play, and are guaranteed for quality. All games are in stock for immediate shipment. For more information, click on the links below or contact us toll free at 1-800-233-0828. For more information on our Games, please contact us at 1-800-233-0282. 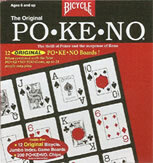 Feel free to browse our wide selection of Bingo Games, Bridge Games, and our Paper Games of Chance.